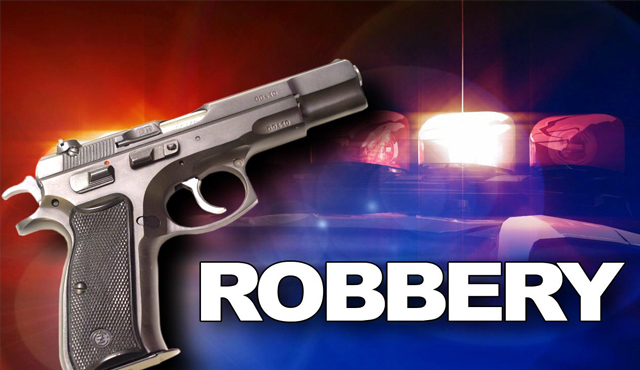 Basseterre, St. Kitts, Monday, 8th April, 2019, (MyVueNews.com) – Residents of two communities in Nevis are still seeking answers relating to a weekend of arm robberies that occurred on that island. The first incident took place on Friday, 5th April, with the second being staged the following day, Saturday, 6th April. Police say that their preliminary investigations reveal that sometime after 1:00 pm, Ralph Ottley of Brazziers, had arrived at his home and was about to enter his yard when he was attacked by three (3) armed masked men. Officers explained that they demanded money and managed to escape with a small sum of cash. It is said that the suspects fired several shots before fleeing the scene. Ottley, however, was transported to the Alexandra Hospital where he was treated and discharged for minor injuries. Meantime, the scene of Saturday’s incident, was Clay Ghaut, and investigations have revealed that at about 11:30 pm. a lone, armed masked-man entered a bar in the Clay Ghaut area and demanded money. The assailant made his escape with a sum of cash. No one was injured during the incident, said police. Up to the time of filing this report, no one had been arrested for the alleged criminal activities.